Learn how you can make your Sabbath morning worship welcome time excellent, intentional, strategic, and short. 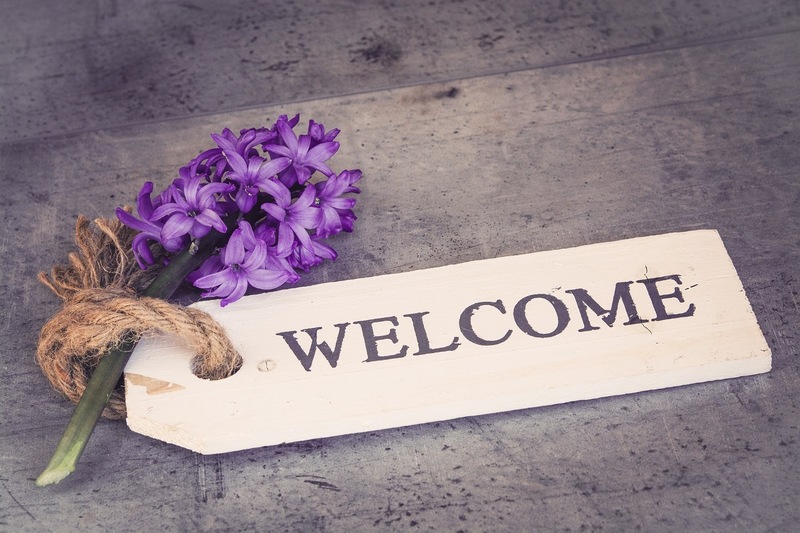 Click on the article 9 Tips to Improve Your Church’s Welcome Segment to find out! Filed under Why Not Try This?